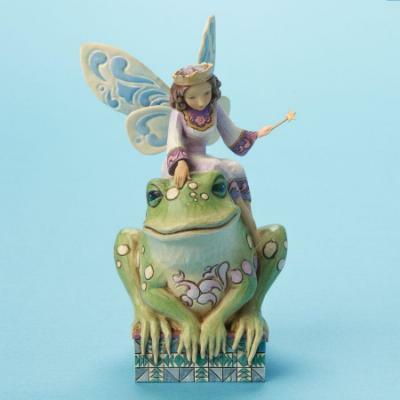 Jim Shore Have You Kissed A Frog Today Fairy Princess with Frog 4014980. Introduction: 2009. Figurine. Iron, Stone Resin. 5" H x 2.75" W x 3.25" L.
You can earn 25 Grandmas Under the mattress CASH points on this product!